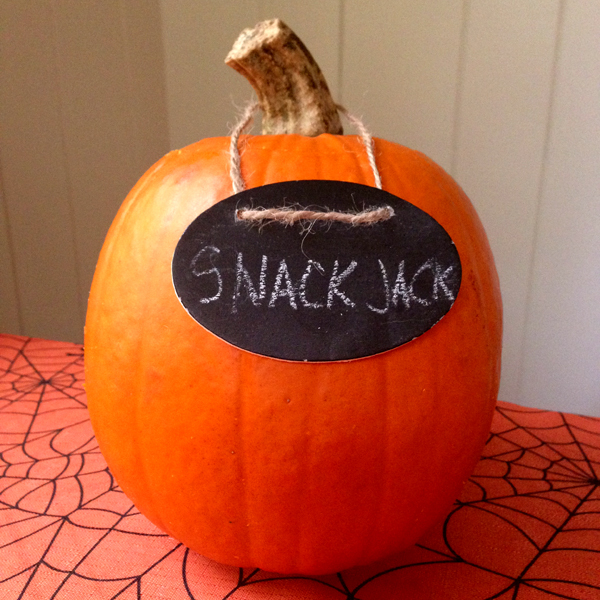 I know I have sung the praises of Snack Jack Pumpkins on this blog before. 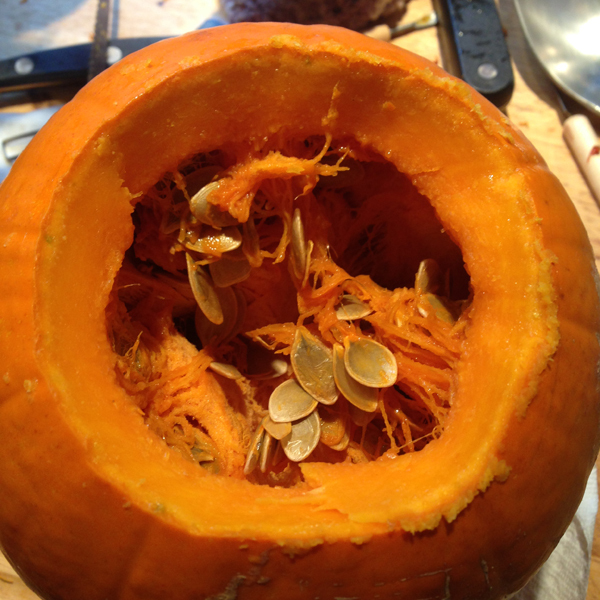 They are cute little pumpkins, but it's the seeds that make them really special. We are lucky to have a local farm market, Wickham Farms, that grows and sells them. I look forward to them every year. 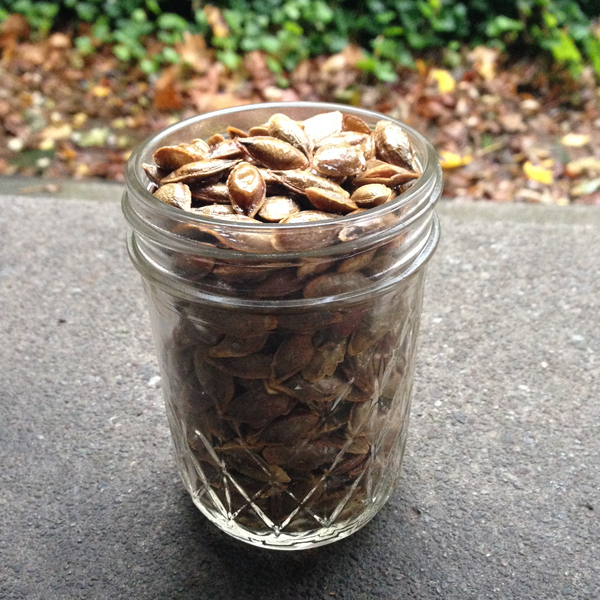 Snack Jack's are unique because the seeds are hull-less. Well, they aren't really hull-less, but the hull is so thin it seems that way. Snack Jacks have only been around since the 1980's when they were developed at the New Hampshire Experiment Station. 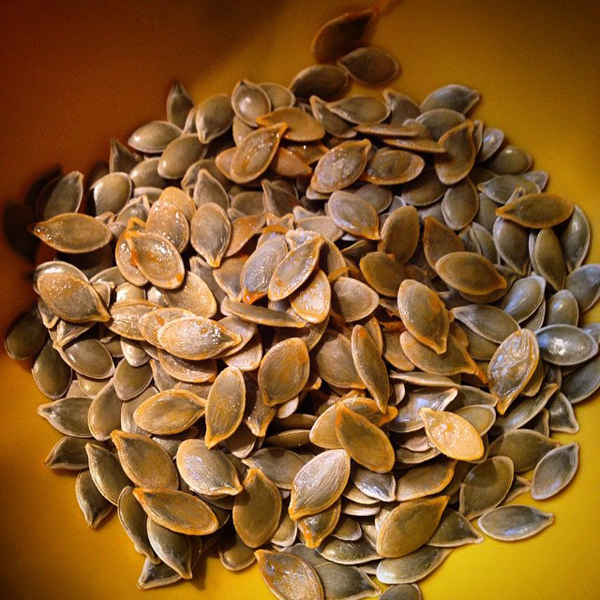 These seeds are so delicious when roasted, I consider that an experient that went very, very well.